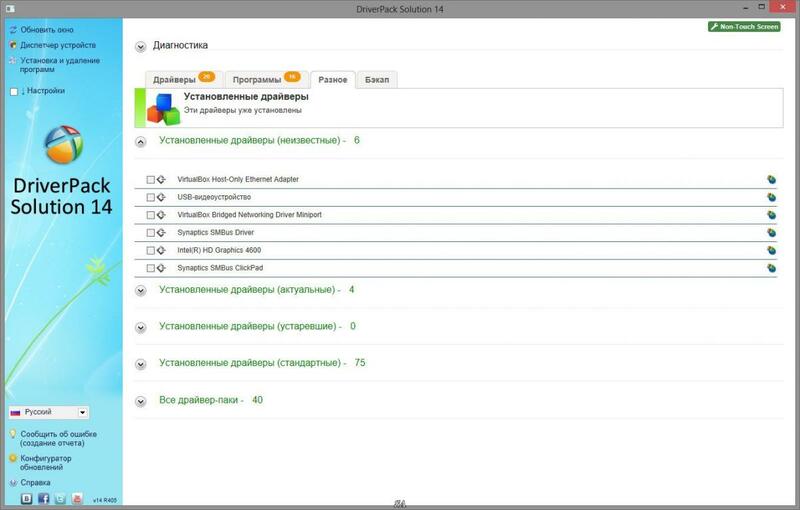 The all-new shell DRP 14 automatically select and install the correct driver for your computer. This version has many new features and optimized for the new operating system Windows 8.1. 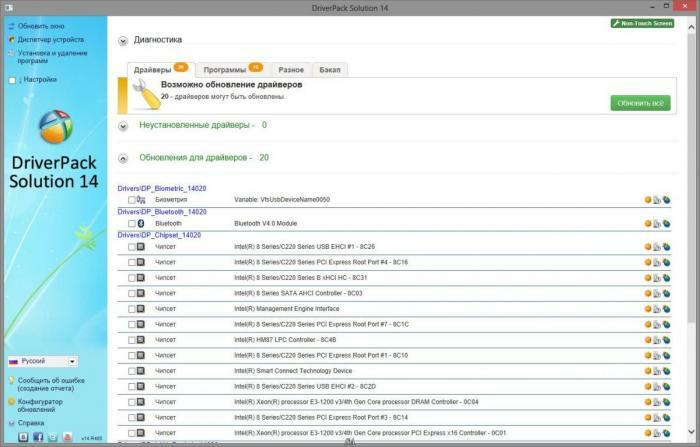 Compared with the previous version of the DRP 14in this version is much fixed shell and completely new driver packs. 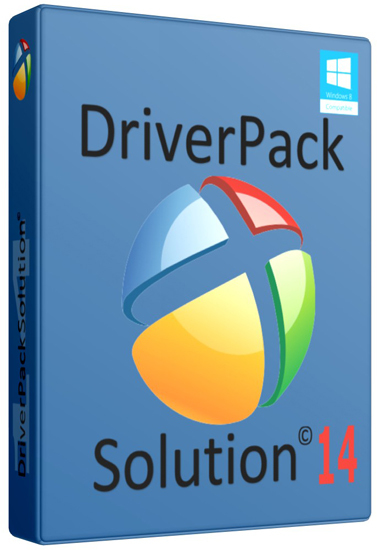 Installing the driver is in a shell just a few clicks, and this process can be fully automated. 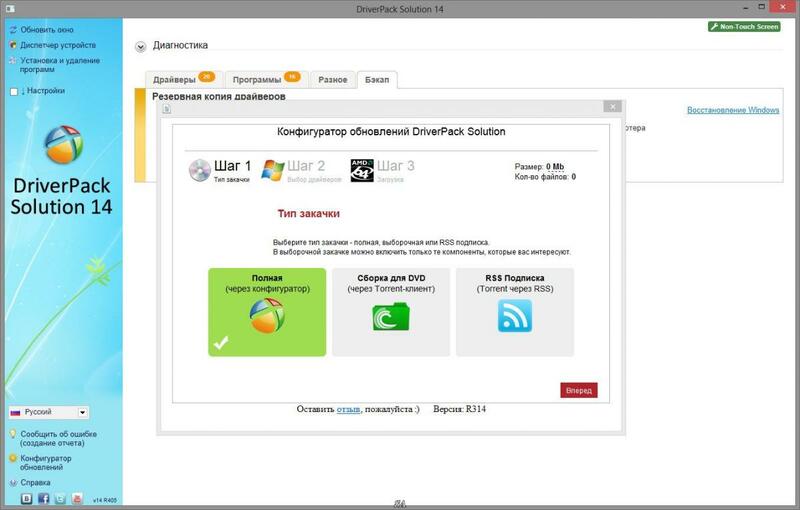 Thanks freshest driver-pakam, the program will install drivers on virtually any computer of any age. Install and update the drivers of this program is not connected to the Internet directly from the HDD / flash / DVD. 3 - الاسطوانة ممكن تشتغل مباشرة من غير حرق ..